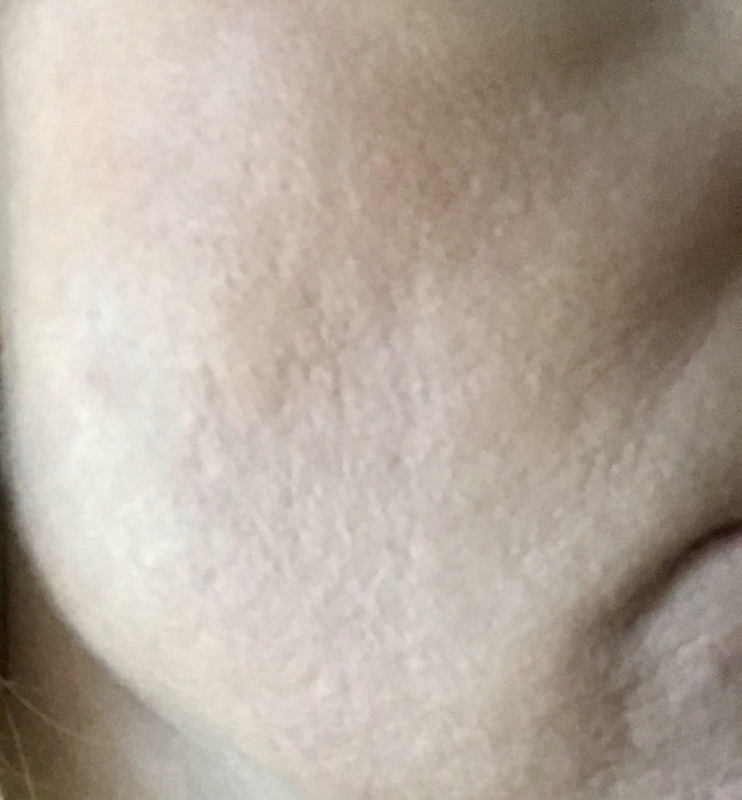 i am massively conscious of my acne scars - ive added a photo of the ones on one cheek. i have make up on, but they still look so indented and pitted. It really spoils my confidence. I don't think it's bad at all!! How old are you? Everyone needs to take care of their skin.. drinking lots of water, eating healthy, using moisturizer and sunscreen-- it all helps. You can research what you need to achieve what your looking for... retinal? Vit C serum? Rosehip oil? Thank you Kelly - I'm 44. Really it's not bad at all!!! I had chicken pox when I was younger and that left a couple scars but I don't notice them- or just ignore them. Sometimes we are our biggest critic. Just research and get a good skin care routine going- knowing that your using good products that help will boost your confidence. Hi I agree that they don't look bad at all, but as someone whose scars and pits are worse I know how it can make you feel despite what others say. I think a few chemical peels might help you, but if it's too sever laser treatment is the best answer. I am in the UK but don't don't want country you are in. If the UK then unless you can prove psychological damage this isn't available on the NHS. When I last checked around 10 years ago it cost nearly £5,000 then. The other alternative is to use dermatological make up. I had a free session with a make up expert via my doctors who told me I could get probably get this on the NHS. If not then you can pay for it. It is quite expensive but it lasts a long time. What is does is hide all the scars and dents (magic). You put it on every 3/4 days and meanwhile you can wash your face as normal. You need to put a special cream on to get it off again. I had it done on me and my skin looked completely normal and like I said mine is worse than yours looks. I decided not to bother with it though as I think of them now as battle scars and are part of who I am.